We do all types of Central AC repair, AC Tune-Up, and AC Installation for your home. 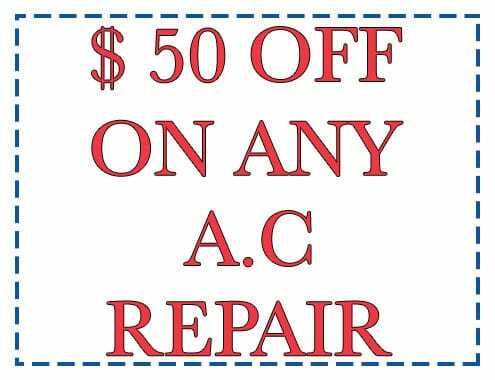 Whether You need your old Air Conditioner repair or to install new central Air Conditioner unit, We cover it all. We Make Sure Your Home Air Conditioning System Performance At Its Best, Every Summer. 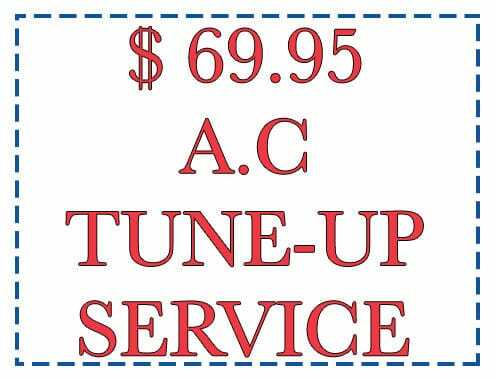 Our AC Tune-ups service includes custom design 20 points checkup. We serve in Buffalo and its surrounding areas. Our NATE Licensed central AC repair technicians are experts and they will keep your AC unit running efficiently & prevent your system from. Try to find a replacement central AC that suits both your budget and needs, we hope that you give our AC Installation team a call. Sign you need new AC unit. Home Central AC Repair And Installation Service Contractor Buffalo NY. Find a company to take care of your central AC repair and installation services in Buffalo NY can be a difficult task. Temperature Experts can take care of your home cooling needs and make sure your AC Unit and system are functioning properly. One of the most important things to consider when purchasing a new central air conditioning unit is its efficiency rating. An Air Conditioner’s efficiency is measured in SEER, Seasonal Energy Efficiency Ratio. Similar to miles per gallon in a car, SEER is a measure of the overall efficiency of a complete heating and cooling system on a seasonal basis. The higher the SEER, the greater the system’s energy efficiency, and the lower the overall carbon footprint of your household will be. We do home central AC repair, install, and service all makes of air conditioners including Trane, American Standard, Lennox, Bryant, Carrier, Rheem, York, Heil and we are #1 performing certified TRANE COMFORT SPECIALIST (TCS) dealer. 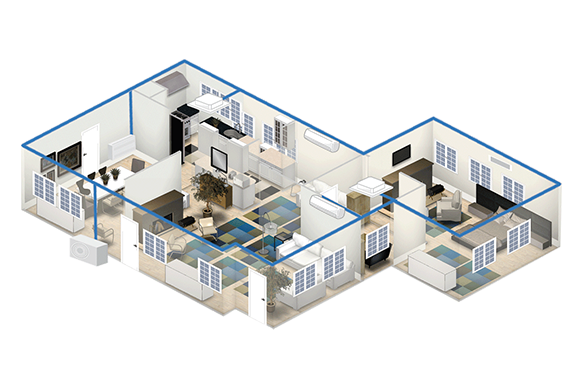 Since not every home is built the same, we will design the system that best fits your needs, as well as your budget. 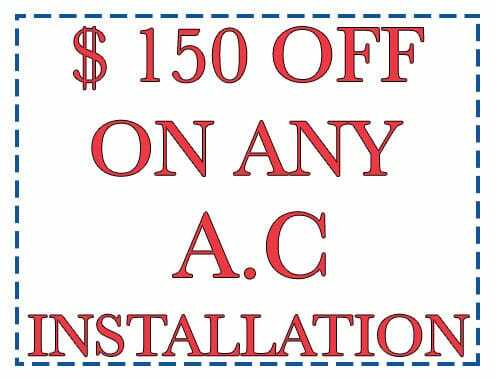 Split Mini Window Home AC Repair And Installation Service Contractor Buffalo NY. Mini Splits provide simple solutions to your comfort problems. Whether it’s cooling down hot spots inside an existing building to conditioning sunrooms, bedrooms or garages, the mini-split provides an attractive, simple-to-install-and-use option. 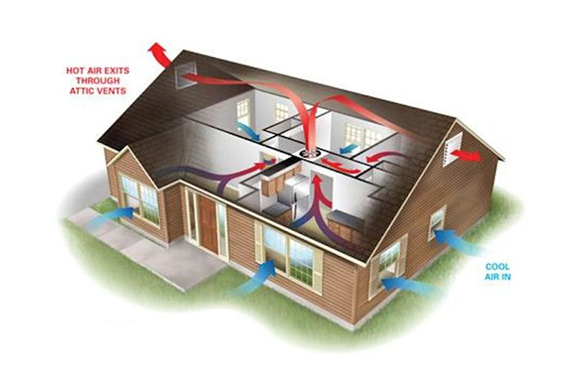 They are a good choice for some if you have a room, addition or space where extending or installing ductwork is not feasible. In addition to these features, both indoor and outdoor units are designed for a low noise level and a small footprint to minimize the intrusion into your space. Attic Mounted Central Home AC Repair And Installation Service Contractor Buffalo NY. Forced Air Zoning Central Home AC Repair And Installation Service Contractor Buffalo NY. Are you as comfortable as you could be in your own home? At Temperature Experts, we heat or cool your homes to keep your family comfortable. Unfortunately, a single thermostat in the living room can’t always keep the upstairs cool or the basement warm. 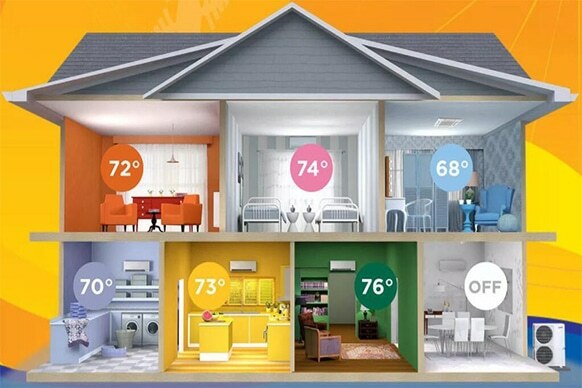 The simple fact is that you may feel a 12 to 15-degree difference in comfort levels within your own home. That can be mighty uncomfortable in the hot heat of the summer or the cold snow, wind of the winter! The heat from the sun can make one side of your home significantly warmer/hotter than the other side. Homes with large rooms or rooms with high ceilings can be very difficult to heat or cool, unable to keep them at a constant temperature. One thermostat in the typical home just can’t maintain suitable comfort levels throughout the entire home. There is now a surprisingly simple way to make sure that every area of your home is comfortable; not just the room with the thermostat. You control your comfort, one zone at a time. The zoning of your house is an inspired and affordable solution that allows you to have comfort zones throughout your home. Each zone is adjustable to the needs of that specific area, or persons within it. 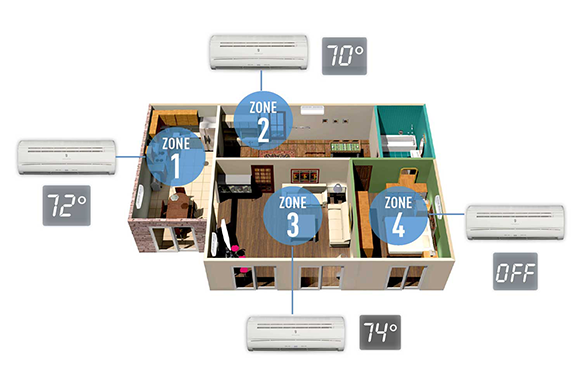 Here at Temperature Experts, we have a zoning system in our office and we absolutely love it!